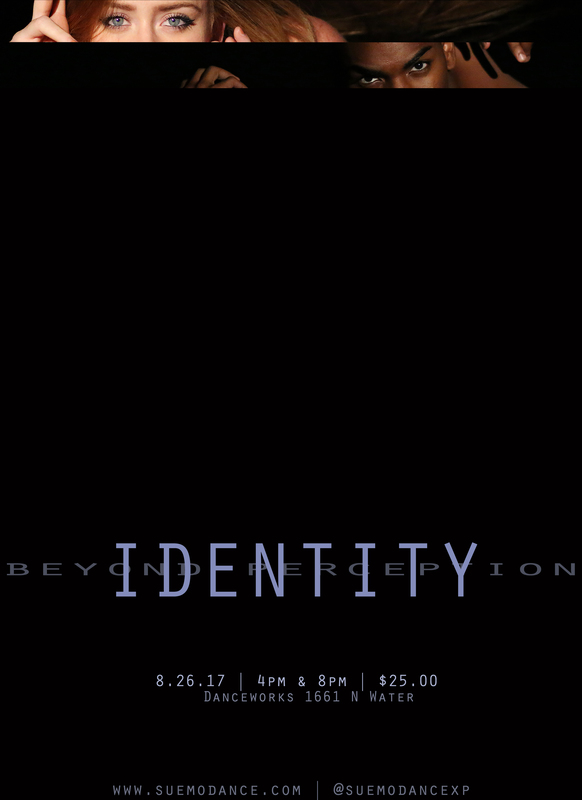 This performance is an exploration what it means to self identify, in an attempt to highlight how unique each individual's journey to self-identification is. Whether an identity crisis relates to sexual preference, race, religion, or socioeconomic status, internal toil is archetypal, universally understood. Featuring new works by Co-Founders Melissa Sue Anderson & Morgan "Mo" Williams, Associate Artistic Director Christa Smutek, Keon Nickie (Dallas Black Dance Theater) and Kam Saunders.